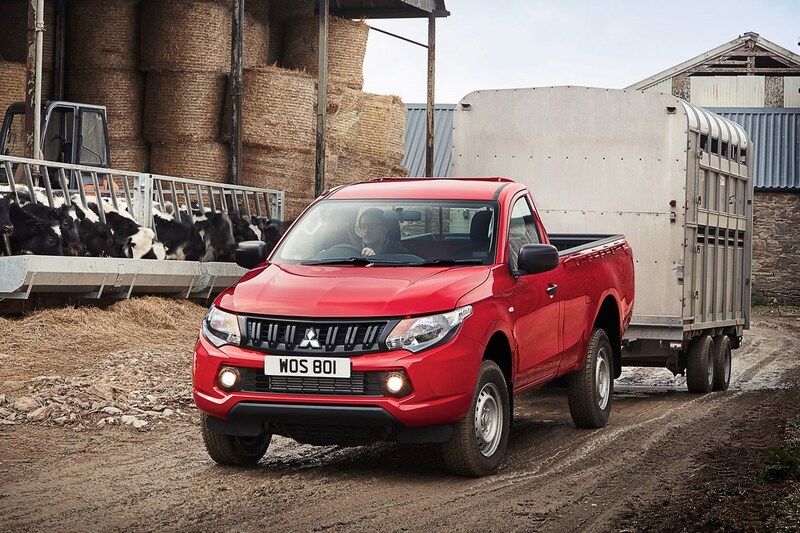 The Series 5 Mitsubishi L200 is one of the more compact pickups of its generation, and this does reduce its working practicality somewhat. Payload, loadbed size and - until 2018 - towing capacity all fall short of the class leaders, though it does make up for this with keen performance and good value. 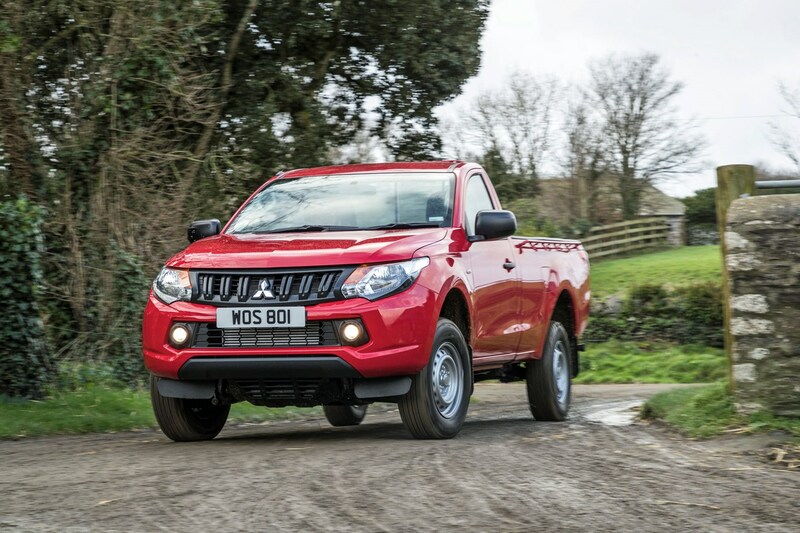 Keep reading for full Mitsubishi L200 dimensions details, or see the main review to find out more about what it's like to use. 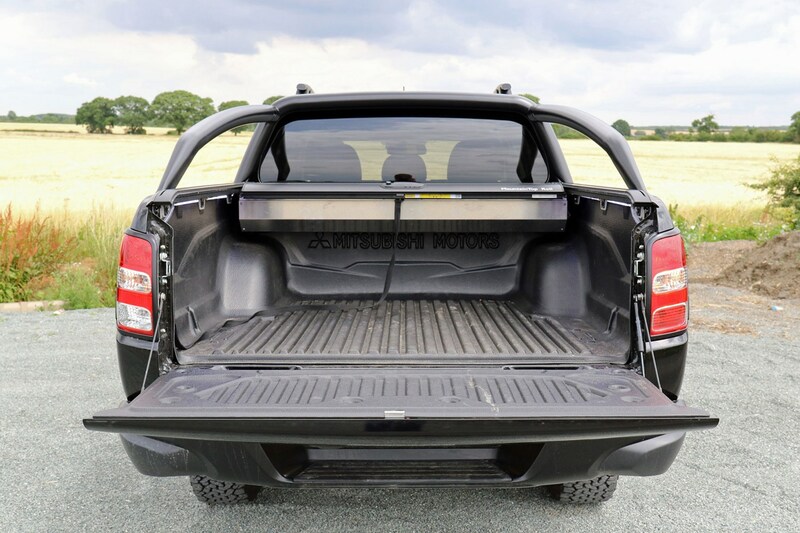 Basic versions of the L200 come with a rear tailgate that can be opened to almost 180 degrees, offering flexible access. However, the Warrior and Barbarian models feature a rear bumper and step that reduces this to 90 degrees. 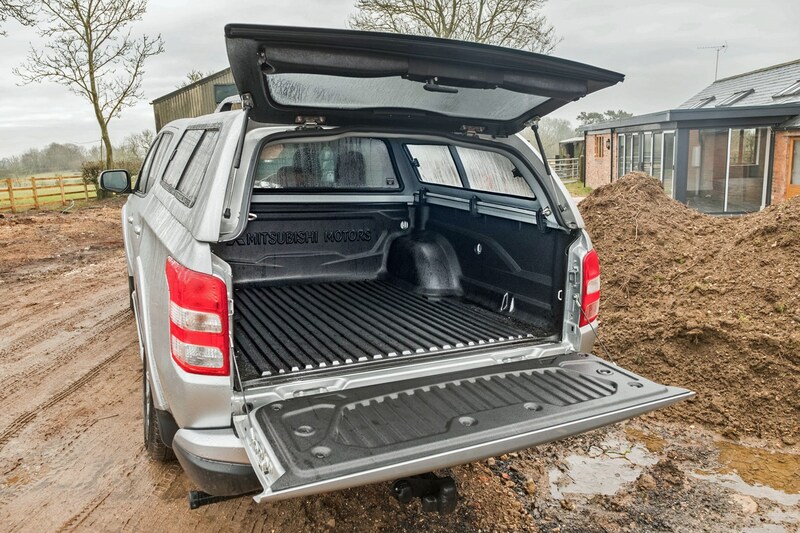 A loadbed liner is an optional extra for all models. This will reduce the ultimate dimensions of the load area (see below) but saves the paint job from getting scratched. Roof bars, load covers, hard tops (above) and styling bars are all also available. As with most pickups, the L200 comes in three body variants, labelled Single Cab, Club Cab and Double Cab. 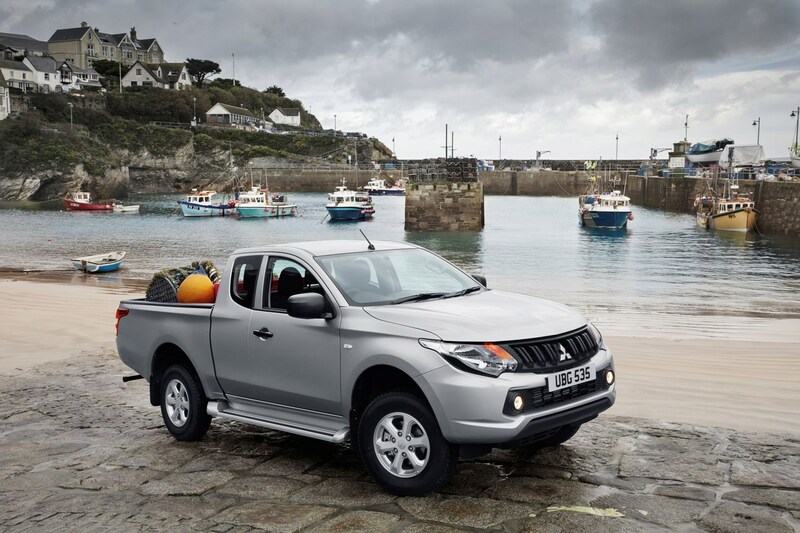 There are also four standard trim levels: 4Life, Titan, Warrior and Barbarian (standard equipment details can be found in the Costs and Value section of the main L200 review page). Single Cab L200 models (above) have just two doors and two seats; available only in 4Life specification, these are aimed at working operators rather than lifestyle buyers, and have the longest loadbed area, making them the most practical if you need to transport more materials than people. Club Cab L200 models (above) are also only available in working 4Life specification, and feature what's described as 'occasional' rear seats, accessed via stubby rear-hinged back doors; flip-up rear seat bases means this area also functions as secure tool storage if necessary. The loadbed length is halfway between the Single and Double Cab, obviously. Double Cab L200 models (above) come with four full doors and five proper seats, though any adult in the rear middle may feel short-changed. Legroom is decent back there, however, and this body variant is suitable for lifestyle / family use on this basis. Although the driving experience is some way off a conventional car (see the main review page for more info about this). It's not just the amount of load and passenger space that varies between models, however - the outside dimensions are subtlely different as well. The differences between 4Life Double Cab (plus Titan in some cases) and other Double Cab models is due to chunkier bodywork, designed to appeal to lifestyle buyers. 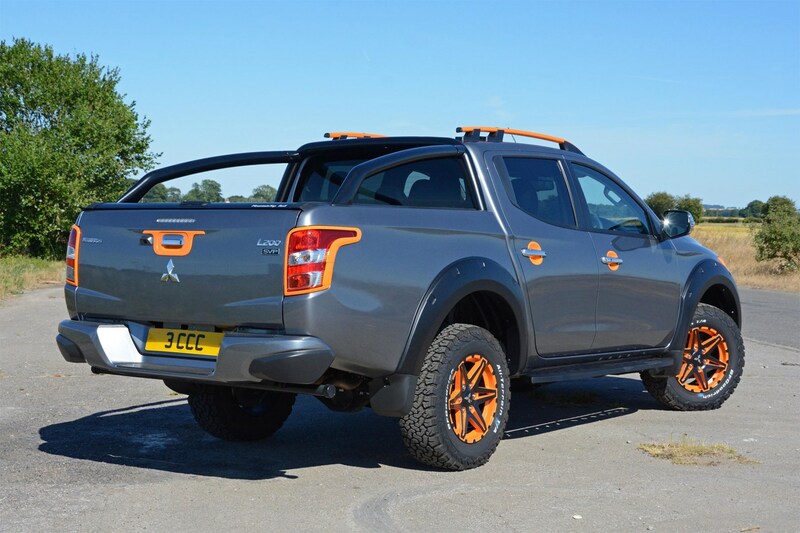 Incidentally, while Mitsubishi's own technical data seems to list the limited edition L200 Barbarian SVP variants as having the same width as the regular Barbarian Double Cab, these models are fitted with modest wheelarch extensions front and rear, so will be slightly wider. It's only a matter of a few millimetres, but may be worth keeping in mind. 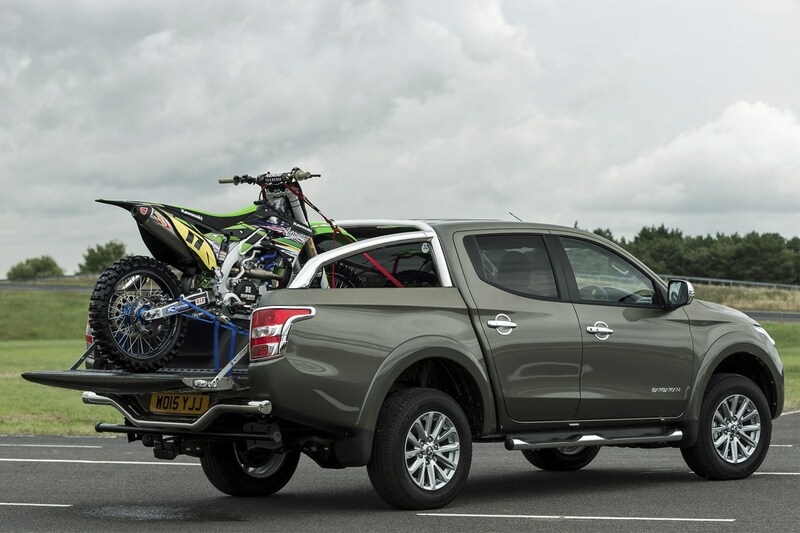 The amount of load space available in the back on an L200 varies with body type - Single Cab models carry the most, Double Cab models the least. But in all cases there are rival pickups that offer more space. 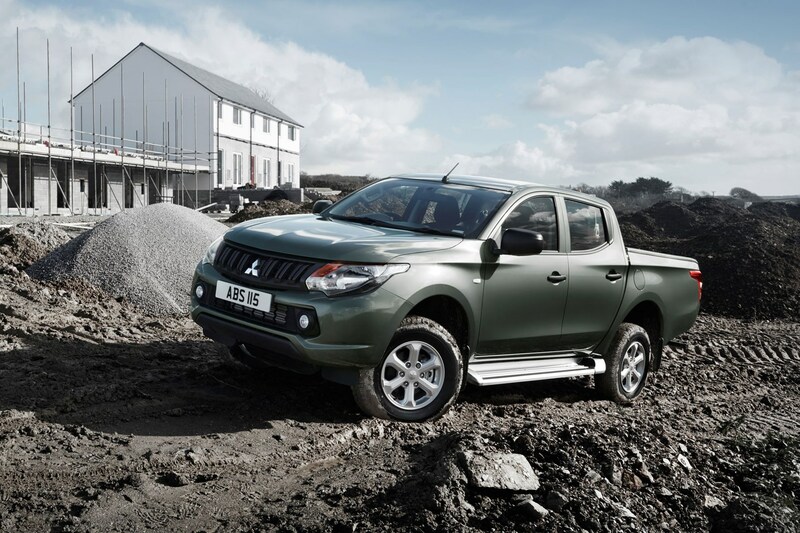 The Mitsubishi L200 Single Cab has a 1,060kg maximum payload, while the Crew Cab and Double Cab can carry 1,045kg. 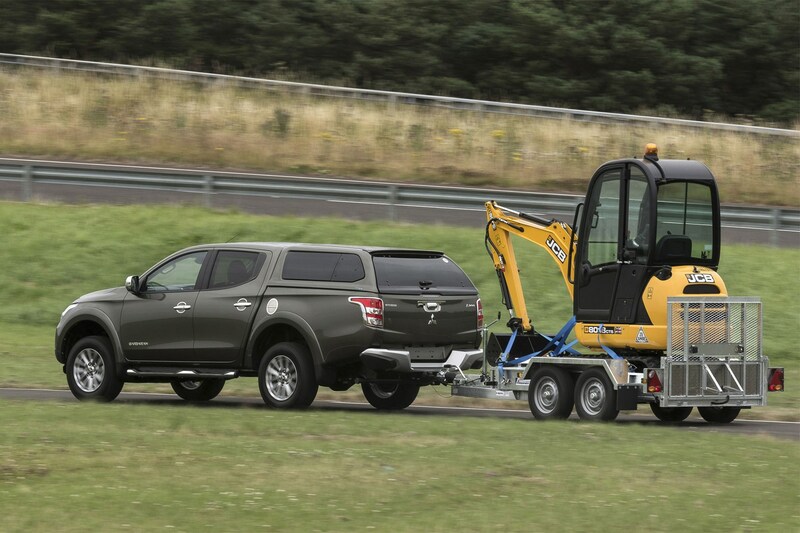 Can the Mitsubishi L200 tow 3.5 tonnes? 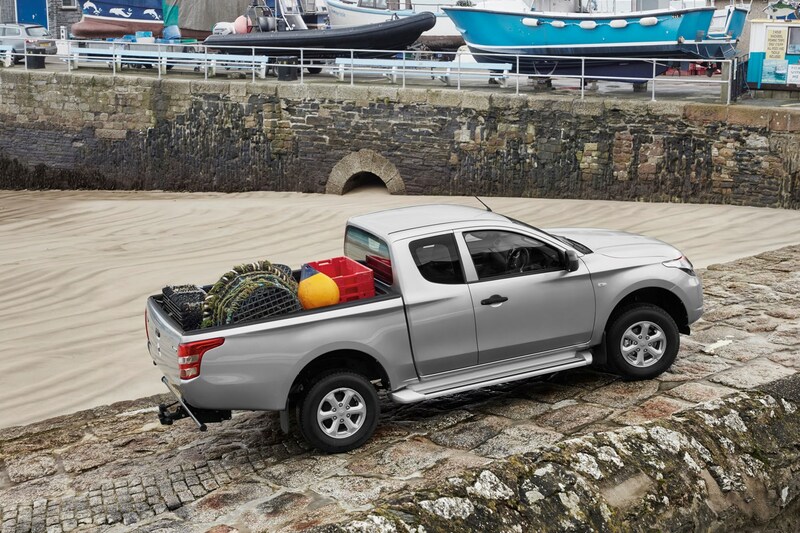 From launch in 2015 until the beginning of 2018, the L200 was restricted to towing 3.1 tonnes at best - some 400kg shy of the class leaders. Engineering changes for the 2018 model boosted this to the full 3.5 tonnes. However, this is only legal in combination with a three-axle trailer - one- and two-axle trailers remain restricted to 3.1 tonnes. Either way, the L200's low kerbweight means that it can carry more in the back while towing to its maximum than almost every rival. It can also tow 3.5 tonnes while using four-wheel drive on tarmac, thanks to its centre differential - a rare capability.